Through the acquisition of a leading Italian manufacturer of roofing and waterproofing systems, Index Construction Systems, Sika has bolstered its expertise in bitumen technologies. Index is a well‐established company with a highly regarded brand that generates annual sales of CHF 115 million. 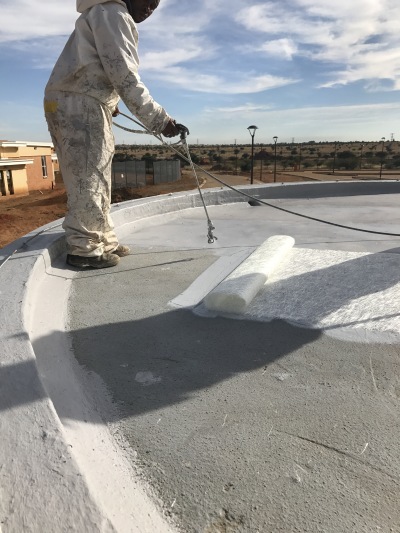 Its product portfolio consists of technologically advanced bituminous membranes for roofing and waterproofing, products for thermal and acoustic insulation, as well as waterproofing and repair mortars. The company mainly serves customers in Italy, but also in more than 100 other countries worldwide. 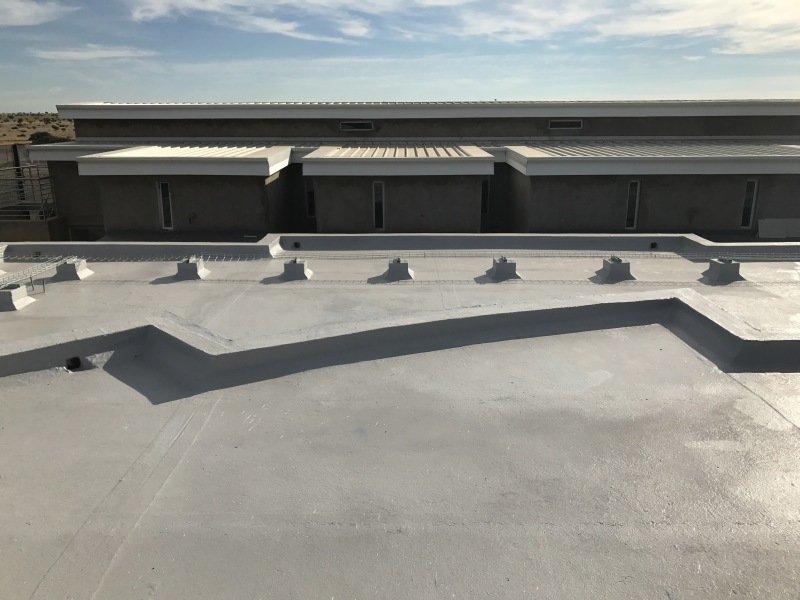 By combining both companies’ products, Sika will become a full‐range supplier offering all available technologies in the roofing and waterproofing market, and will benefit from Index’s know-how when further developing its business in Southern Europe and North Africa. Paul Schuler, chief executive officer of Sika, has announced that on account of the newly acquired facility’s high research and development competence, and expandable production capacity, Sika will establish the site near Verona in Italy as its Southern European production hub for bituminous systems, with potential to also serve the Middle East and Africa. This is part of Sika’s growth strategy, which in the 2017 financial year generated an 8,9% increase in sales. “With nine new factories, three further national subsidiaries and seven company takeovers, we have made significant investment in growth markets as well as in growth platforms in the form of product technologies and distribution channels,” Schuler comments.